Formulate your app idea in this creative lab based on Ford STEAM Lab’s design thinking and ideation curriculum! Teachers, developers, and designers form teams to develop app ideas and turn them into a viable venture. Work. Eat. Caffeinate. And repeat. 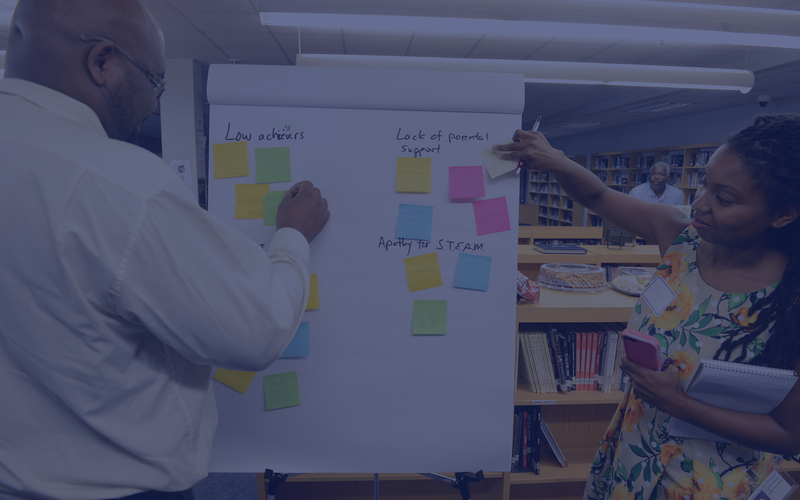 Put your creative skills to work helping to reduce dropout rates around the country at Teacher Hack, presented by Ford STEAM Lab, in Detroit during the 2016 National Dropout Prevention Network Conference. Tired of seeing students continue to dropout of school? Teacher Hack presented by Ford STEAM Lab is meant to change that. It is a 48-hour $10,000 challenge where teachers, developers and designers and form teams to build app solutions which reduce dropout rates, and win for prize money for your favorite school! You don’t need to have prior hackathon experience to participate. Representatives from leading community groups, tech companies, educational agencies and others will be on hand to participate, provide guidance and support, as well as feedback and input on the solutions being developed. Teacher Hack presented by Ford STEAM Lab will take place at the Ford Resource & Engagement Center located at 2826 Bagley Ave, Detroit, MI 48216. 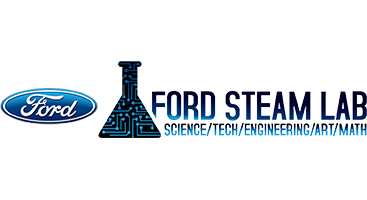 Ford STEAM Lab is a blended learning digital curriculum, which takes students through a four-part “Hackathon” style process of exposing them to careers in STEM and Tech Entrepreneurship. Students who complete all modules will utilize design thinking principles, develop introductory coding skills and work force ready skills to complete a mobile APP prototype, develop a high level business plan, and pitch and present their ideas. Ford STEAM Lab helps to feed and diversify the STEM pipeline and measuring students’ long-term interest in careers in STEM.